CenturiSoft Qualifies For Section 179 Deduction! CenturiSoft announces availability of CenturiCloud. 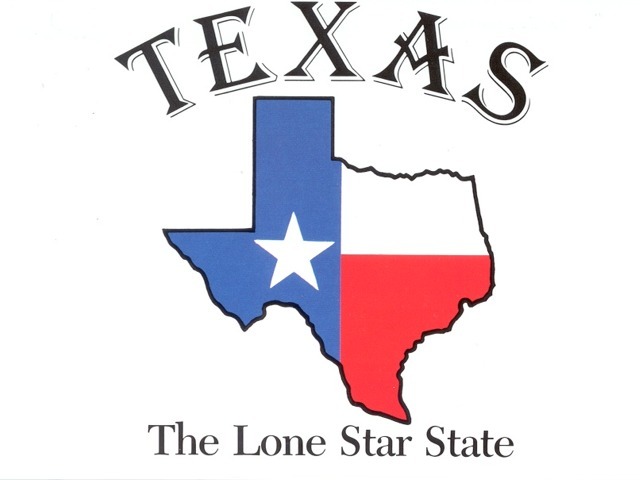 CenturiSoft moves headquarters to Texas. Today, CenturiSoft announces the availability of our new Softswitch!